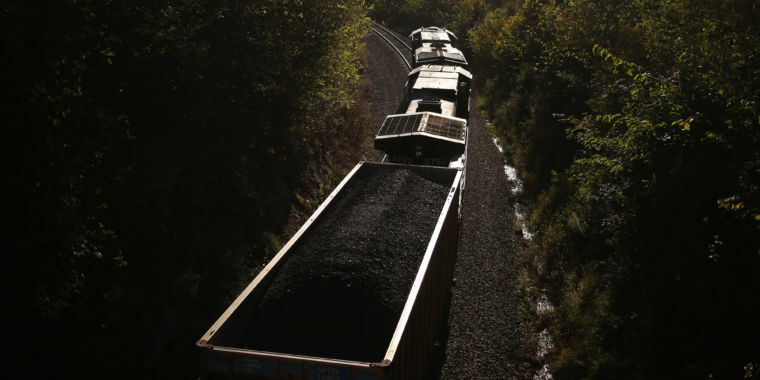 The Trump administration’s Environmental Protection Agency (EPA) appears poised to roll back Obama-era rules that effectively prevented new coal plants from opening in the US. The rules required new coal plants to emit no more than 1,400 pounds of CO2 per megawatt-hour (MWh), a constraint that is nearly impossible for new coal generators to meet without carbon-capture technology. Although the Obama-era regulations didn’t prohibit the construction of new coal plants, opponents of the rules said the carbon-emissions caps were an effective prohibition, because carbon-capture projects are few and far between and are quite expensive to implement. Still, if the Trump EPA does roll back Obama’s regulations, it may not have a significant effect on the coal market in the US. 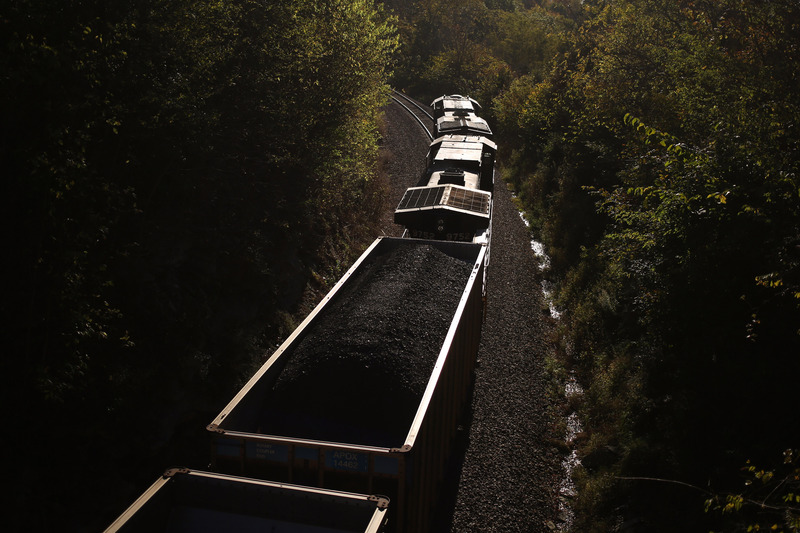 Coal hasn’t necessarily suffered because of a lack of growth, although that is a main reason why coal is struggling to make a comeback under a favorable administration. Instead, coal has faltered because existing coal plants are too expensive to run compared to cheaper natural gas. As older plants reach the end of their life, energy companies are eager to replace them with plants that run the cheaper fuel, which also has the added benefit of a reputation for burning cleaner. However, if coal is dying in the US, boosters are hoping to revive it around the world. In Poland, where a global conference on climate change is currently taking place, coal advocates and Trump associates are trying to play up coal’s role as a viable energy option for the future. 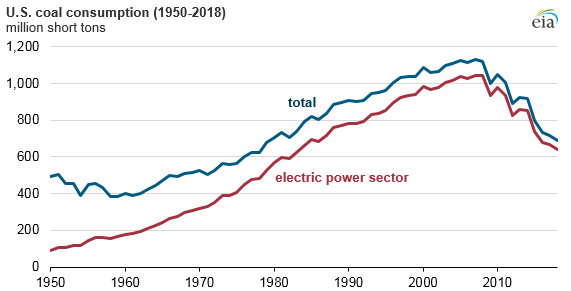 Additionally, the International Energy Agency reported that, even with the decline of coal, carbon emissions from advanced economies are set to rise in 2018 after years of decline.